This week began with the holiday of “Glorias Navales”, I took the opportunity to tour the city and visit Cerro San Cristóbal. It was very good the tour and there I was able to reflect a little about our project. I looked at the behavior of people walking in the park, watching the landscape and taking photos, especially older people, and it made me think that creating an app really makes sense, and I keep investing in that idea because it’s a product of easy implementation, does not require high resources and also allows the inclusion of the elderly in the digital universe. However I have not yet been able to materialize a really efficient application that will arouse the interest of the elderly. Wednesday we followed Coni’s class, and the engineering student prototype presentations. We were much criticized in our presentation on Thursday, we need to work hard on a promising solution, time to come back two houses on the board and re-brainstorm. 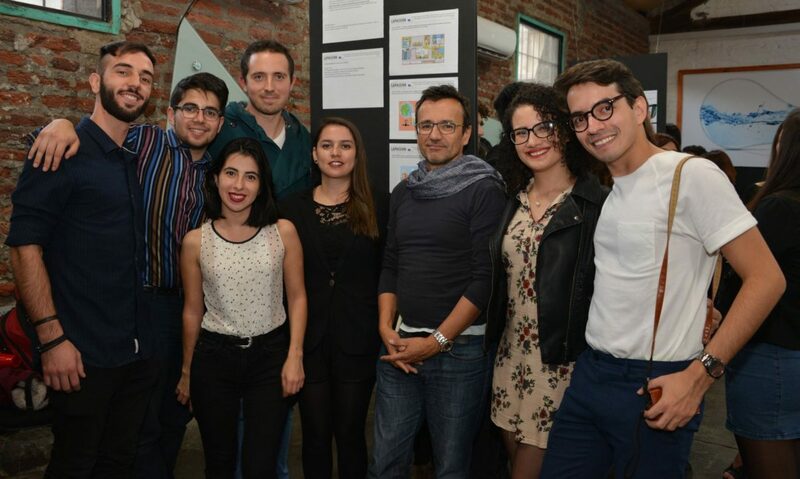 We made a bombardment of ideas and with the contribution of all we managed to arrive at a viable solution, an application that serves as “storyteller” of a city from the point of view of the elderly. In the platform the user can score points in the city that he considers important and that were part of his life trajectory. We started to draw the screens of our app, which is now we call Revive.